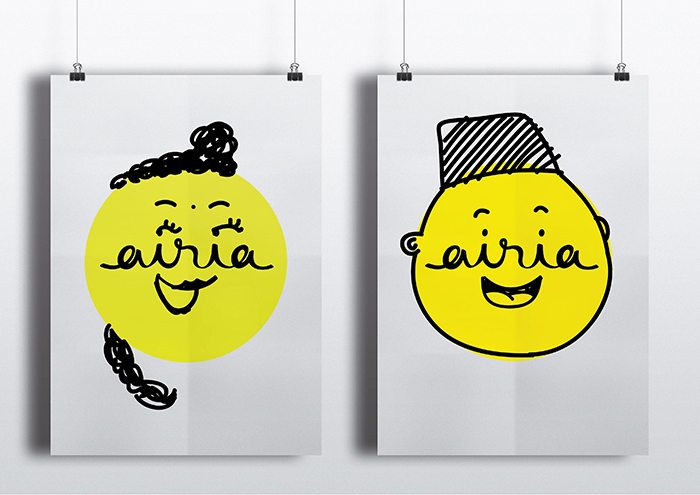 3nity was asked to create a new brand identity for a local bottled mineral water company. 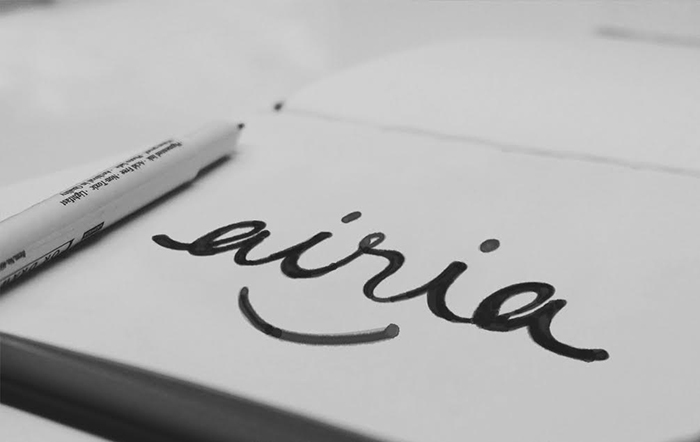 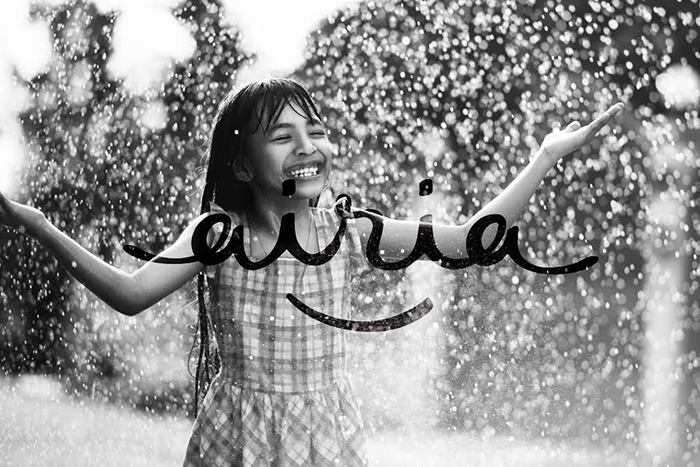 Airia is a combination of the word air (water) and ria (happy) when air is spelled backwards in Bahasa Malaysia. 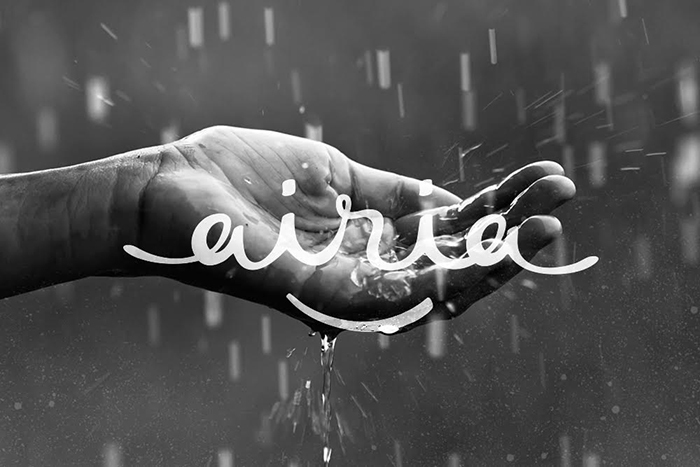 Traits that the brand name invokes when one consumes water. 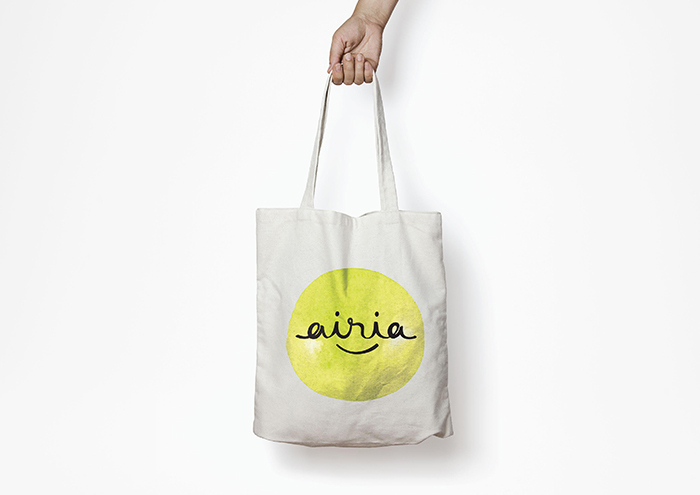 Inspiration for Airia stems from the minerals contained in the water which is sourced from the mountain which is believed to benefit the local inhabitants (Human & Animals) as a result of the positivity and longevity of the surroundings and the inhabitants. 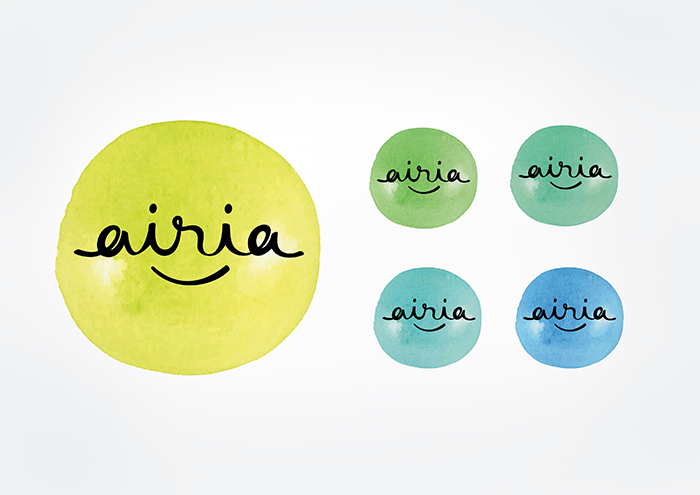 The brand identity design is a green watercolour circle which represents a human face whilst the handwritten ‘Airia’ signifies the facial features to the sight of a happy smiling face. 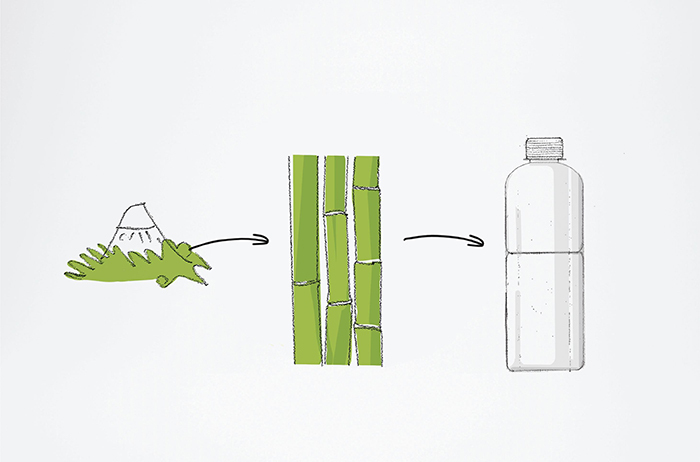 The bottle silhouette derives from the shape of bamboo which grown within water source. 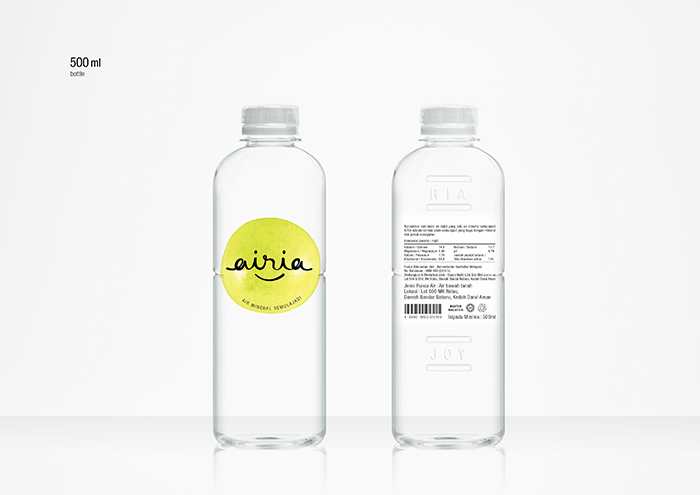 Together with the trademark and bottle the brand highlights natural joy and happiness.